V.W. 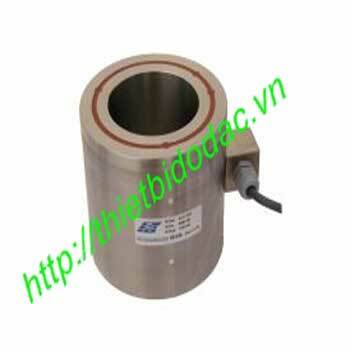 Load Cell is designed to measure load working on earth anchor. V.W. Load Cell is slightly strained once load is given to a cylinder cell. At this time, a magnetic coil perceives changes in the frequency of vibrating steel wire, which is transmitted to a frequency meter and then, indicated in a particular unit. It is calculated in load by the given gage factor, and used. V.W. 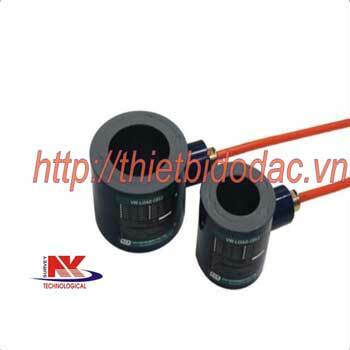 Load Cell is composed of a cylinder cell, vibrating steel wire, a magnetic coil, a temperature sensor, and a plate. 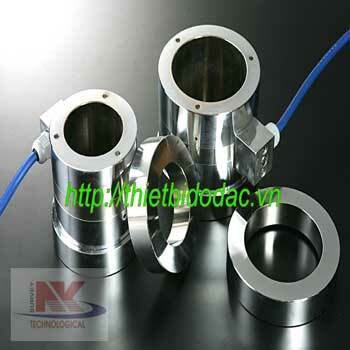 The vibrating steel wire is mounted in the cylinder cell, divided into three equal parts.